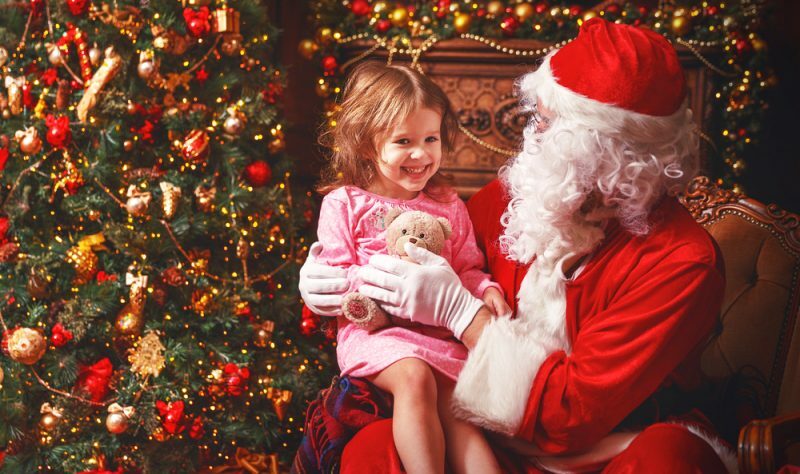 Christmas Holidays in Monaco: How Best to Entertain the Kids? With Christmas just around the corner, and Monaco glistening under the light of festive decorations, a sense of glee has seemingly overcome the children of the Principality. The arrival of Santa Claus on 25th December is enough to satiate even the most excitable child, but how best to entertain imaginative minds until then? We’ve compiled a concise guide for the parents and guardians of Monaco; entertain your children during Monaco’s school holidays with these top attractions over the festive period. An essential fixture on any Christmas-related itinerary, Monaco’s Christmas Market is alluring in its appeal, inspiring in its charm, and unparalleled in its sense of fun. 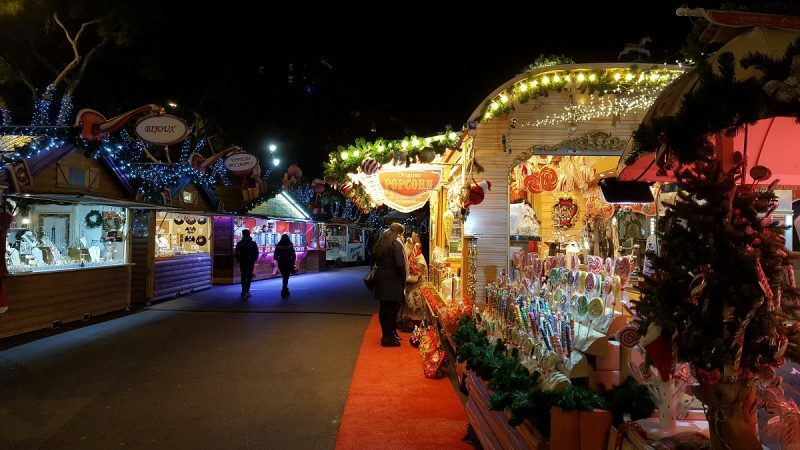 From festive snacks to enjoyable rides, the Christmas Market offers all the essential ingredients that children will need to get into the festive spirit. Hours can be whiled away perusing the market stalls, while Christmas songs provide a cheerful soundtrack to your family’s experience. If it’s to your liking, sample the escargot for an authentic experience. Various workshops and activity days are hosted by Monaco’s Oceanographic Museum and welcome families during the Christmas school holidays. Merging fun and education, an ‘Adventure at the North Pole’ teaches children about the world’s extreme environments and the people/creatures that inhabit them, in order to stimulate curiosity, inspire action, and engage passions. Between 23rd December and 7th January, children between the ages of three and twelve can attend a 40-minute session at various times throughout the day. Each December, perfectly timed with Monaco’s school holidays, the swimming pool at Rainier III Nautical Stadium is transformed into a 1,000m2 for approximately three months. 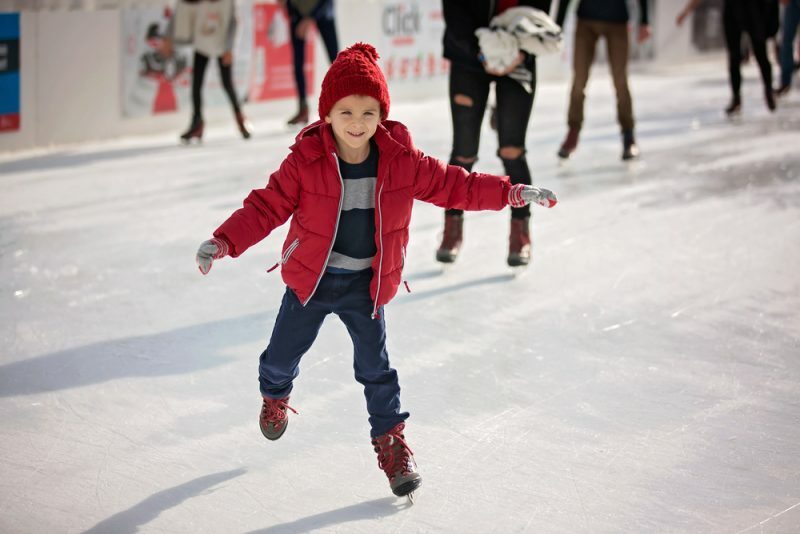 Surrounded by luxury superyachts and set under imposing Monaco real estate and the towering mountains that border the Principality, the ice skating rink sparks a sense of festive joy for all who enjoy it. For younger children, a dedicated junior rink is constructed, ensuring safe and fun conditions for everyone. Munchkins Club is a parent’s best friend. Set on the 1st floor of Ni Box, the childrens club offers more than just childcare. Personalities are developed at the forward-thinking club, through stimulating activities, such as cookery, ballet, art, acting, judo, music, gardening and much more. The club is on hand to entertain and stimulate the minds of your children during Monaco’s school holidays. Each year, the decoration of Monaco’s Casino Square are reported in the press around the world. More than just a novel spectacle, the decorations have become a firmly-rooted tradition in the Principality and are visited by residents and visitors alike. In 2016, a replica ski resort was depicted on the centrally-located spot; in 2017, the Monegasque Government saw it fitting to pay testament to the Principality’s casino. Take the kids to Casino Square to have a look for yourself! The Metropole Shopping center, located next to the scenic Jardin de la Petite Afrique, enjoys a glittery makeover each December, as the celebrated shopping hub is transformed into a festive wonderland. The perfect destination for those up against a Christmas shopping challenge, the Metropole mall combines family-friendly entertainment with boutique shops, more than warranting a visit. Between 24th November and 24th December, Santa Claus will be available to greet well-behaved children and their families.